How Will You Get Connected This Year? There are hundreds of opportunities to connect here at Manchester Christian Church, in our community and around the world. Whether you are pursuing God in study and baptism, if you’re looking for a connection to people through groups and volunteering or you’re diving into the mission of Jesus through service and outreach this is your NEXT step. Check out some of the opportunities listed below, chat with us in the lobby of your campus or join us for our NEXT event. We believe that the key to living life to the full in relationship with Jesus includes a deep connection with God, his people: the church, and his mission for the world. Join us for our NEXT event and explore how you can better connect with God through study and prayer, connect to people by joining a group or team, and connect to the mission of Jesus by serving in our community and around the world. Ready to get connected? Stop by the information desk at your campus, talk to your campus pastor, or sign up now through the link below. Baptism is one of the most powerful ways that we connect to God as he transforms our life by His love. In baptism we are remade, reborn, restored to a relationship with God that allows his love to fill us and over flow out of us. If you love Jesus with your heart, soul, mind and strength, are ready to claim him as your savior, and start the journey of following him for the rest of your life - Baptism is your NEXT step. Contact us today and we’ll take this next step together. We were created to live life in community. In small groups we are given the opportunity to connect with people through study, prayer, story telling, rejoicing, mourning, eating and playing together. With each new season there are more chances for you to connect with the people around you as we seek Jesus together. 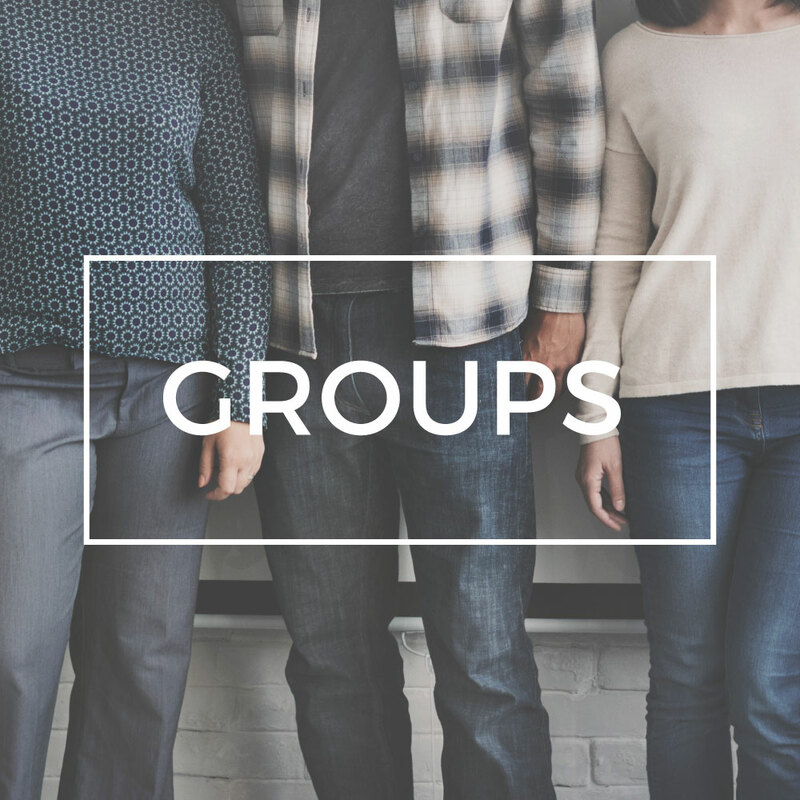 Check out the groups page, stop by the information desk or contact us to find out if a small group is your NEXT step. We believe we are better together. We have teams working during every service and throughout the week in production, communication, kids, students, communion prep, coffee, resources, worship, facilities and more. These teams are amazing places to connect with people who are passionate about the kingdom and using their gifts to serve the God they love. Join us for our NEXT event to explore where you can connect on one of our teams.